Need a little more individualized attention and accountability? If so, coaching is for you! Find the option that best suits your needs and goals. 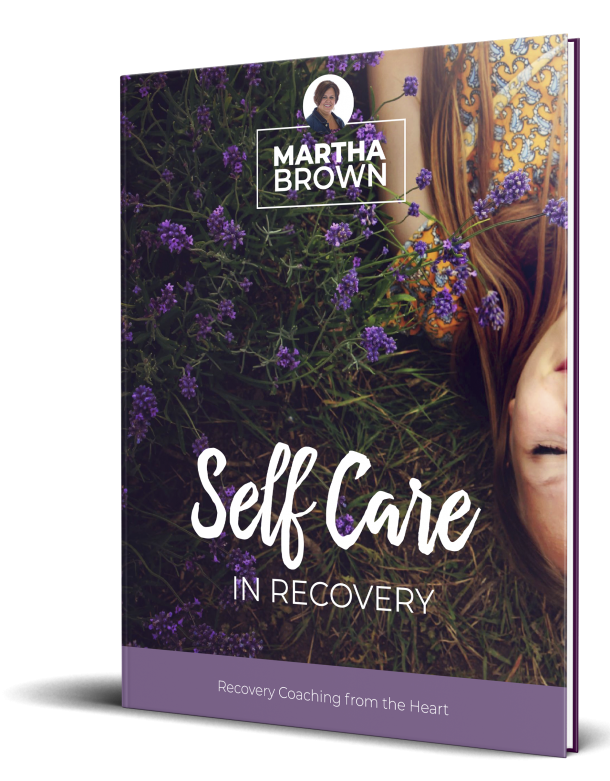 Coaching with Martha is for you!